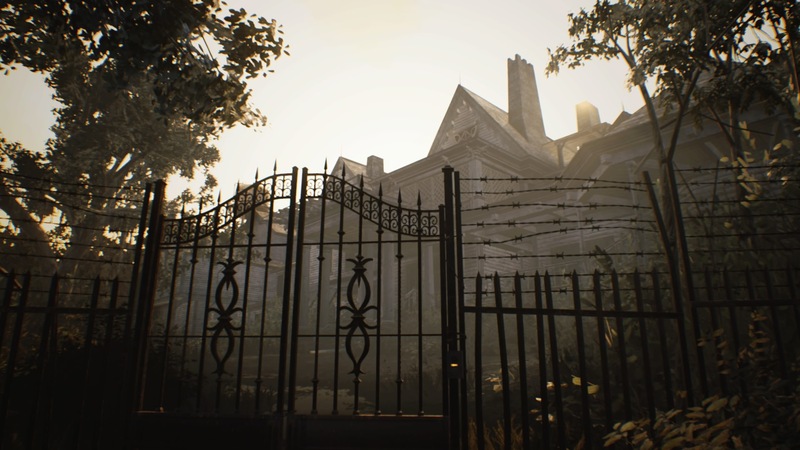 Continuing the long tradition of post-game rewards, Resident Evil 7 unlock a couple of fun bonuses that’ll make future playthroughs easier or harder, depending on your choices. Don’t worry, it doesn’t matter if you got the good ending or the bad ending, all you need to do is finish the story on Normal to get these cool rewards. Naturally, the first unlock is the crazy-hard “Madhouse” difficulty mode, which changes the game in a variety of cool ways. Madhouse isn’t the only bonus, you’ll also get an upgraded block. You’ll take less damage from blocking enemy attacks, which is always a plus. Then there’s the big reward — the Albert-01R Handgun. This compact killer takes out most enemies in a single shot. That’ll make future playthroughs a complete breeze. Perfect if you’re hunting achievements / trophies or collectibles. Here’s the complete list of post-game unlocks. Note: All unlocked items will appear in the Item Box when you reload a save or start a new game. One of these rewards, “Madhouse” difficulty, is available as a Pre-order bonus where it allows you to unlock it instantly. So for us non-pre-order people, this is how that mode is unlocked. It’s better this way, I wouldn’t recommend starting your first campaign on Madhouse. And Madhouse isn’t just harder, it actually changes the game — for starters, there are way more Antique Coins, and way more bird cages. Here’s a brief list of Madhouse in-game changes. Health does not regenerate. At all. More Antique Coins (33 in total) and more locked item bird cages. Less items. Many items from Normal / Easy have been removed. New Items: Cassette Taps — must collect and use cassettes at Save Rooms. Just like Ink Ribbons. Far fewer auto-saves. Almost always restart from your last Save Room file. That’s everything we know. There might be even more rewards for completing certain challenges or finishing Madhouse mode. If there are, we’ll update this article with all the info.